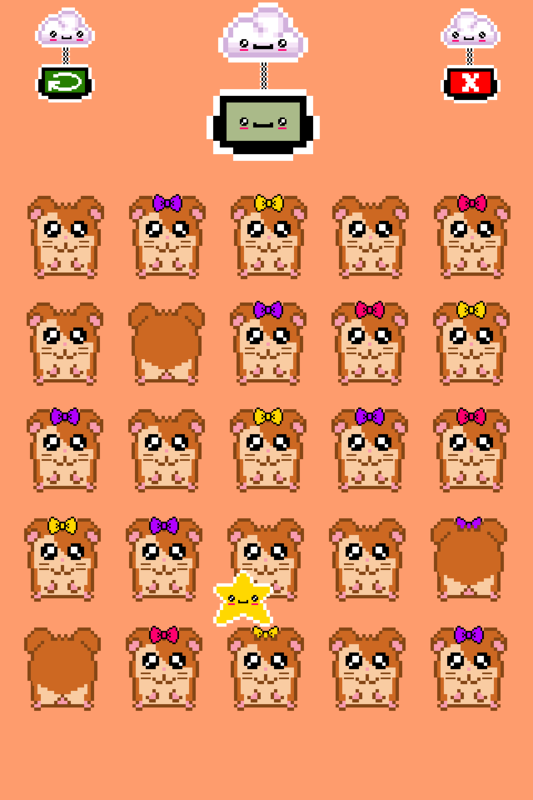 Play the game featuring the latest Kawaii craze from Japan. 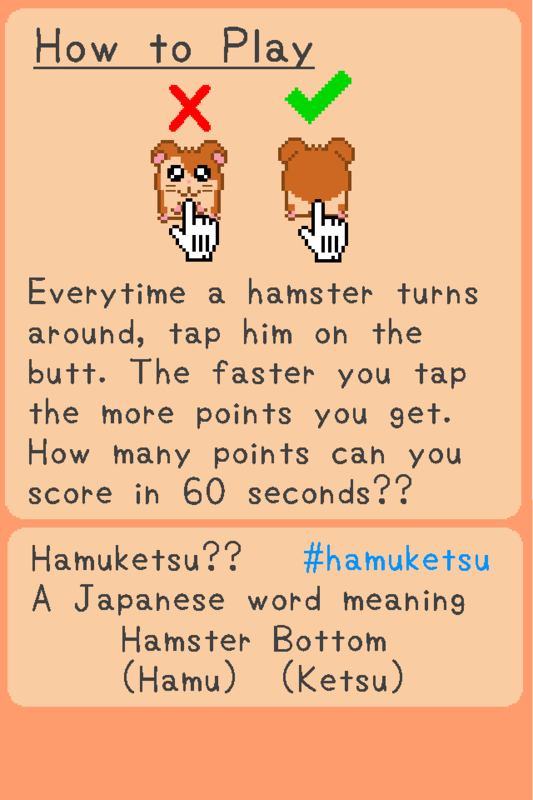 Tap Tap HamuKetsu is a game about tapping hamsters on the bottom for points and seeing how many times you can do it before the timer runs out. Compete for the top spot on a Game Centre leaderboard and Tweet your highscore to your friends directly from the game. 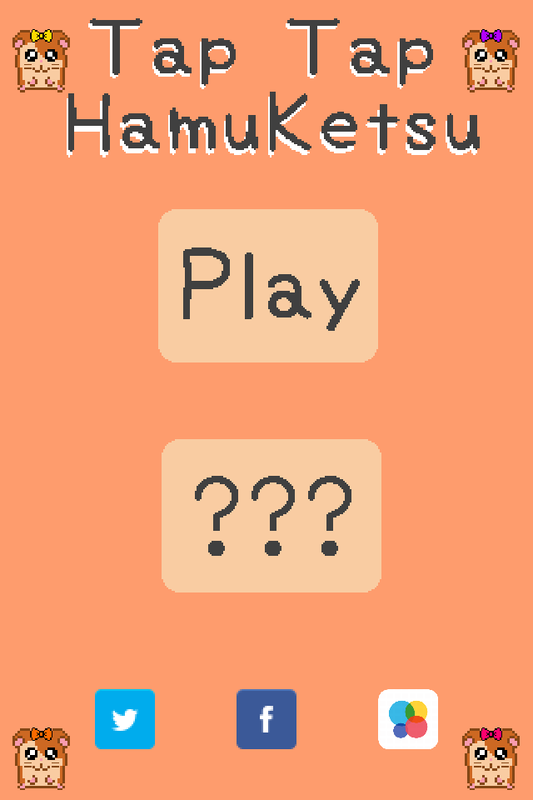 Tap Tap HamuKetsu is suitable for players of all ages.